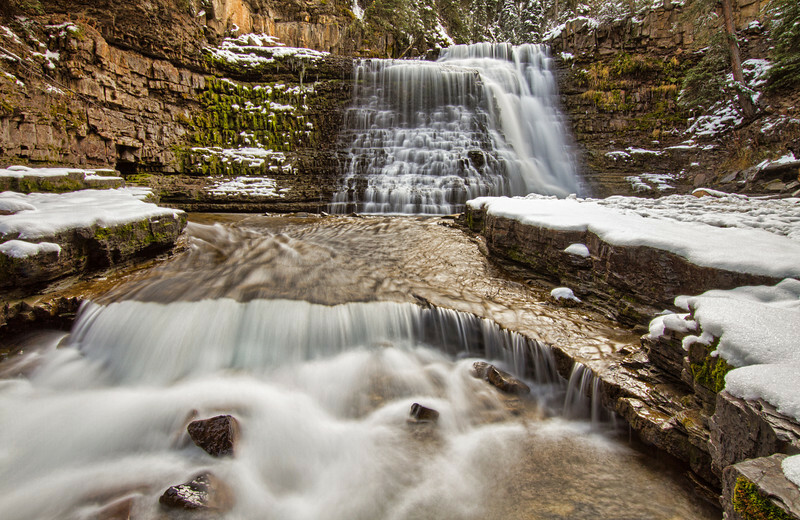 A big reward for a short, scenic and dog-friendly hike, Ousel Falls is a favorite for locals and visitors in Big Sky, MT. The trail is open year round, with snow trax or snow shoes advisable in the winter. A short hike from the Town Center of Big Sky, MT, leads to this waterfall with a back country feel. 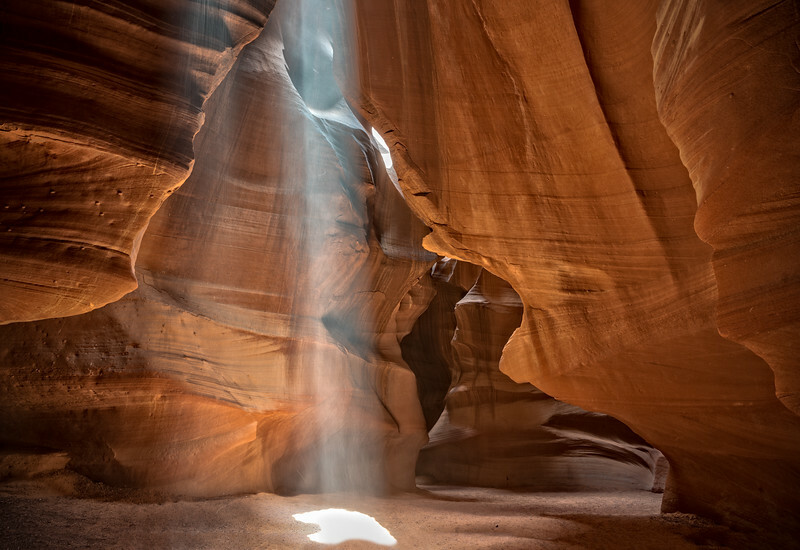 It is used by locals and visitors at all time of the year. Barn swallows swooping in and out of a barn loft along Mormon Row in Grand Teton Naitonal Park. Grand Teton National ParkTetonsMormon Rowbirdsbarn swallowsold barn. 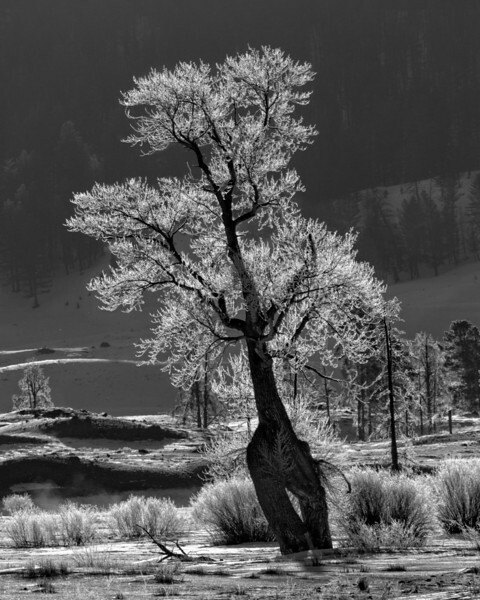 Lone Tree encased in hoarfrost along the Lamar River, Lamar Valley, Yellowstone Naitonal Park. 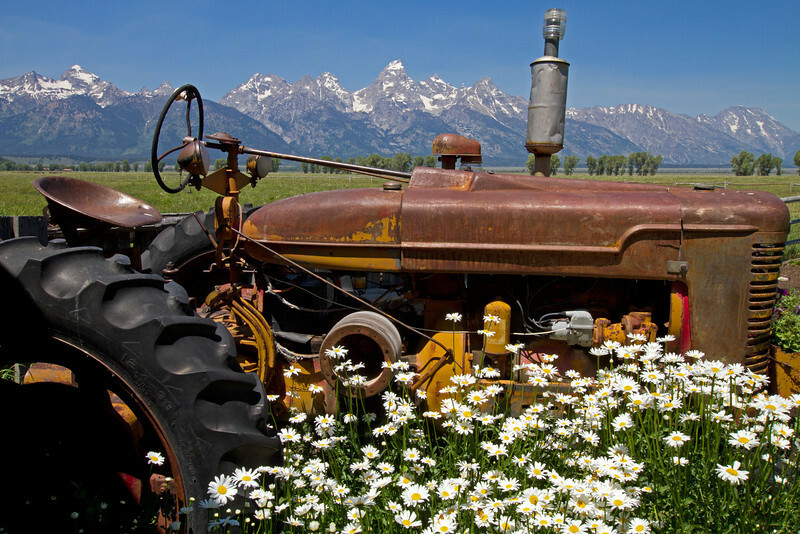 An antique tractor from the pioneer days of historic Mormon Row, now surrounded by daisies. 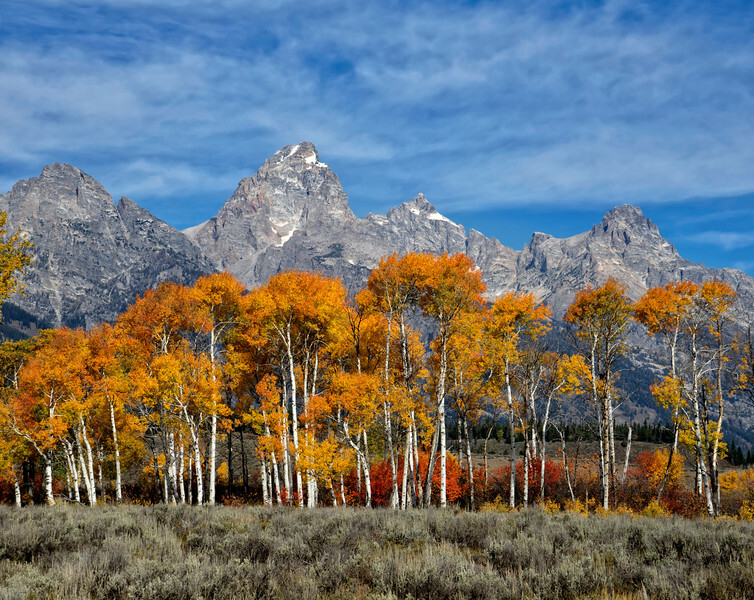 This is a part of Grand Teton Naitonal Park near Jackson, Wyoming. Sunset from the Signal Mountain Lodge on Jackson Lake in Grand Teton National Park. 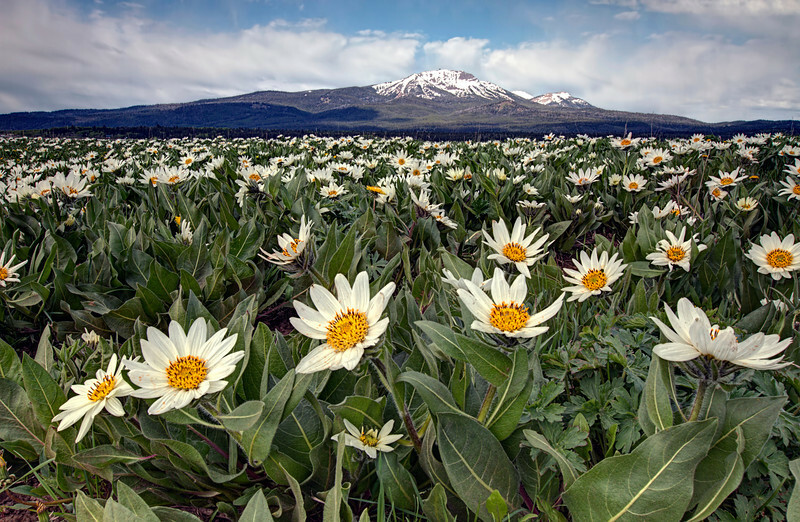 Taken at the peak of a short but profuse season of mule's ears in Island Park, Idaho. Mt. Sawtelle in the background. White rayed mule's earsMule's earswildflowersMt. SawtelleIsland Park IdahoIdahomountainslandscapenature. Taken from the northern part of Taggart Lake in Grand Teton National Park, Woming. Taggart Lakelakemountain lakeGrand Teton National ParkTetonsmountainslandscapenature. This is just outside the Many Glacier Hotel in Glacier Naitonal Park, Montana. Swiftcurrent LakeSunriseMany Glacier HotelGlacier National ParkMontana. Grinnell Lake taken from the trail to Grinnell Glacier in Glacier National Park. 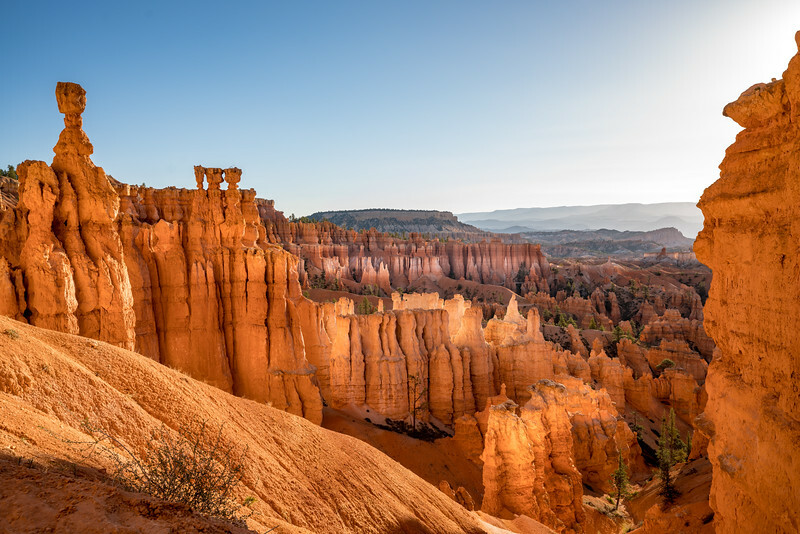 One of the most beautiful hikes in the world! The lake gets its amazing color from the glacier melt-off. Sadly, the Glacier is disappearing. 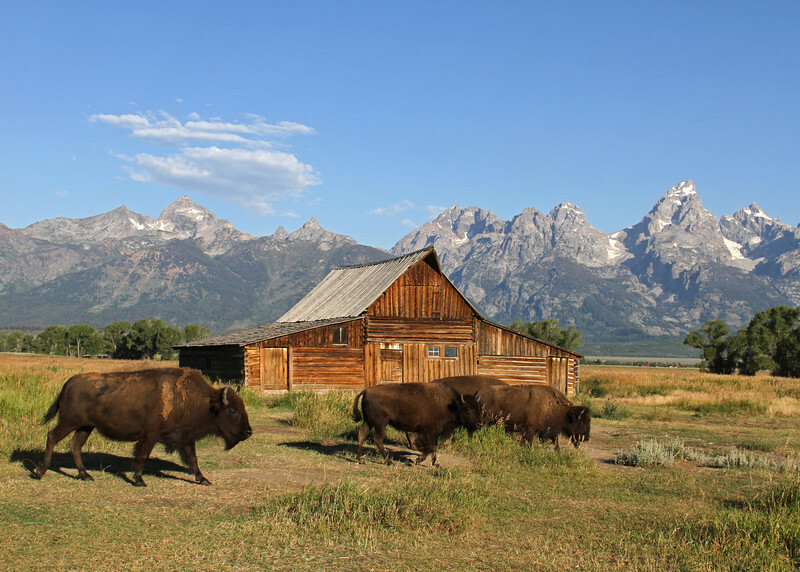 Two bison tussle in the dusk hours in front of the Moulton Barn on Mormon Row in Grand Teton Naitonal Park, Wyoming. BisonMoulton BarnMormon RowGrand Teton National ParkWyomingwildlifenaturehistoric barnlandscape. 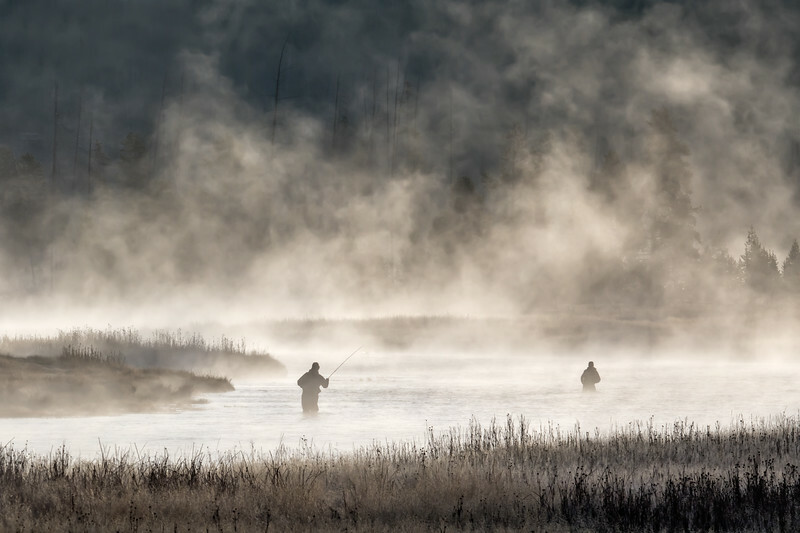 The Triangle X Ranch in Grand Teton National Park rounds up their horses at dawn. Ranch hands drive them across the street to holding corrals for guests to ride. A stop sign is barely visible after a big snowfall. Photo taken from the "Idaho side" of the Tetons. A cow moose stands in the early morning sun in Grand Teton National Park. A bull elk sprouting new spring antler growth moves along the ridge at sunrise. The historic pink stucco house on Mormon Row in Grand Teton National Park, Wyoming. 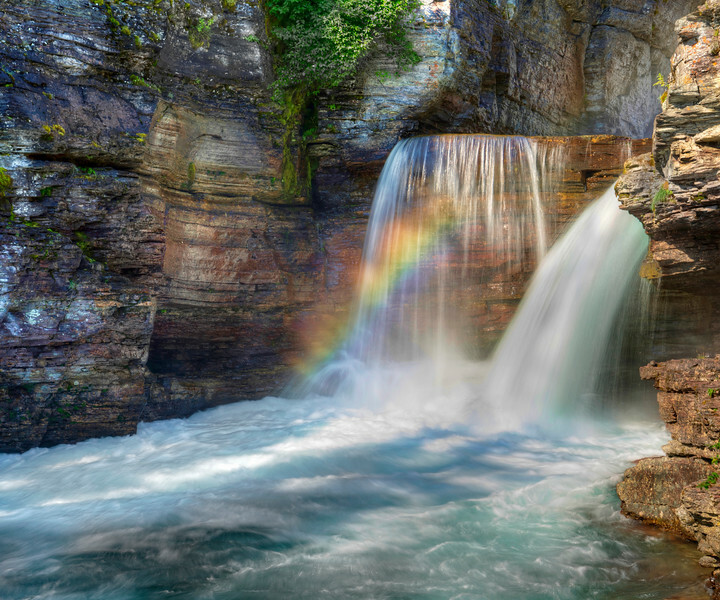 A scenic hike off Going-To-The-Sun Road in Glacier National Park leads to this waterfall. For a brief amount of time during my morning visit, a rainbow appeared across the falls. Taken just down from Sunset Point in the early morning. 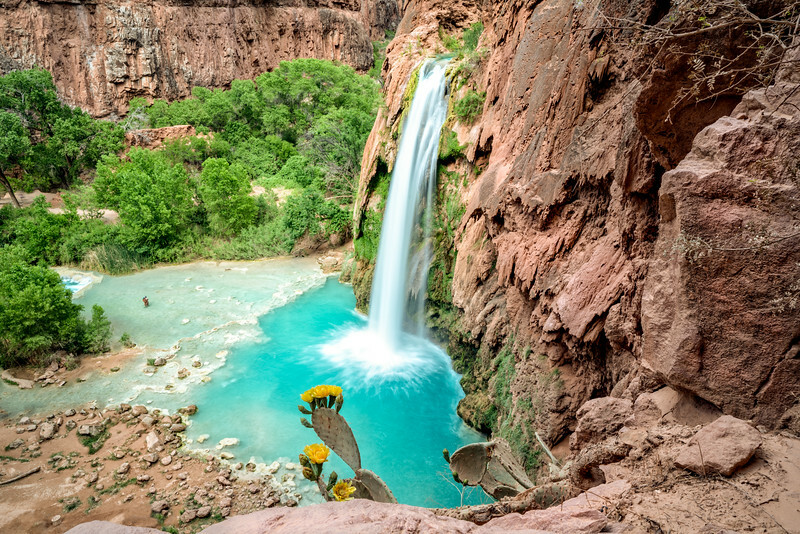 The first view of Havasu Falls as you come down the trail. 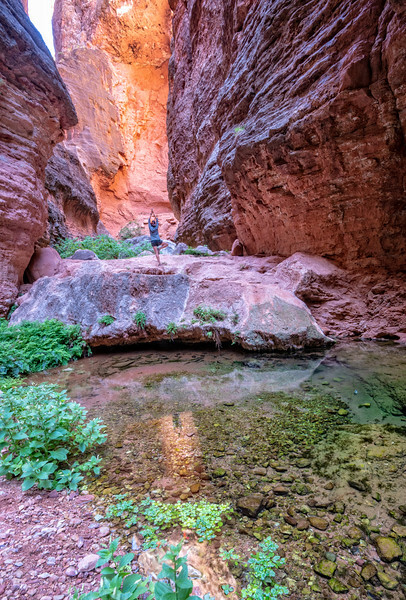 A little yoga in this quiet canyon off from Mooney Falls and Havasu Falls. 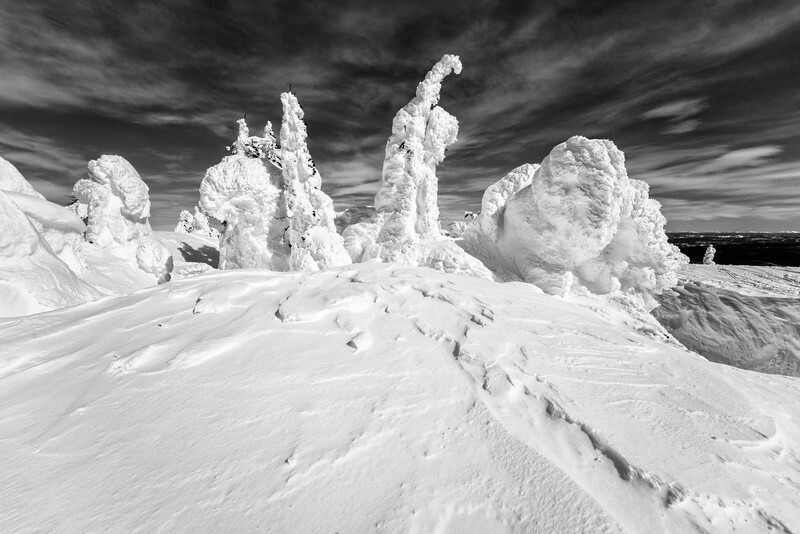 Two Top Mountain is accessed in the winter by snow machine either from West Yellowstone MT or Island Park Idaho. 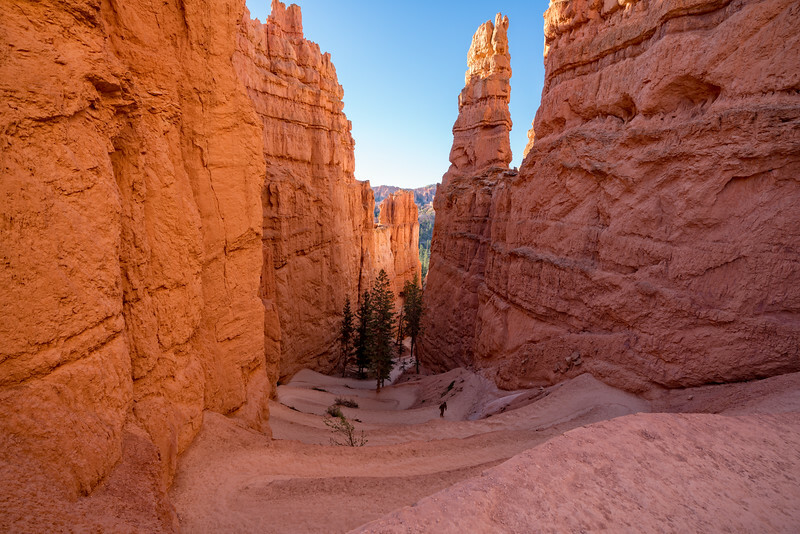 The trail to the top is beautiful and the scenery at the top is otherworldly.